The Editor’s way of initiating a month long conversation. 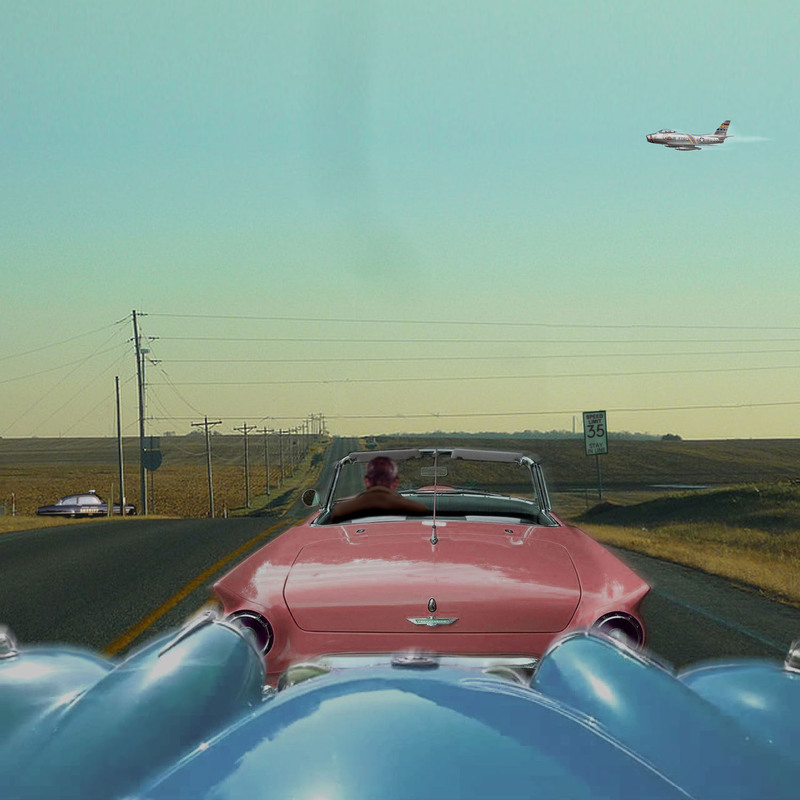 Theme: Porsche – Don’t say it: “To loud Irena”. Porsche is a deeply irritating company for the casual on-looker. Author richard herriottPosted on 27 Jun 2017 28 Jun 2017 Categories Porsche, Porsche ThemeTags Porsche 912, Porsche 924, Porsche 94420 Comments on Theme: Porsche – Don’t say it: “To loud Irena”. Not all of the products wearing the Porsche label have received good press. Burns hot, too expensive, can’t breathe. Which Porsche merited these criticisms? Well, as a clue, this Porsche is not made in Stuttgart but Holland. Even new it cost in the region of a few hundred euros and it weighed under a 75 grams. 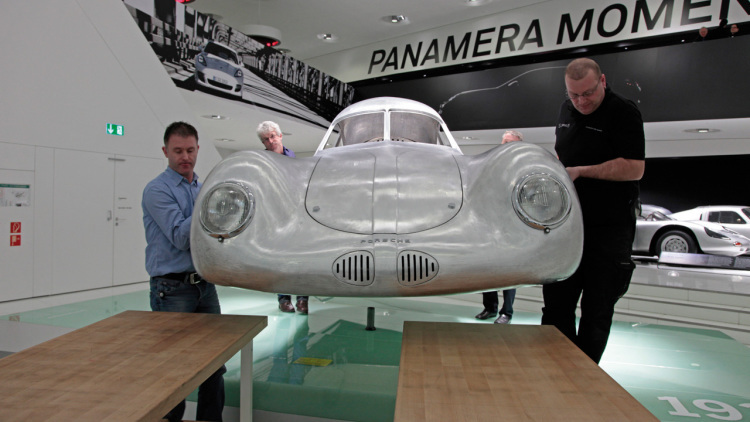 The Porsche in question was a pipe, designed by the Porsche Design studio rather than the automotive design studio. Theme: Porsche – And For the Lady, an Umbrella? Porsche makes a good business out of selling endless variants of the 911. This one seems to have been a bit forgotten. Why? The 911 GT2 did what buyers expected of Porsche: supply lots of power with a forceful gob of acceleration and a butch price to match. For this version, the 2001 GT2, Porsche’s engineers eschewed all-wheel drive, sending 461 bhp to the rear wheels only. The top speed got close enough to 200 mph too. Was it a bit too much though? Why did … they? Author richard herriottPosted on 7 Jun 2017 6 Jun 2017 Categories Marques, Monthly Themes, Porsche, Porsche ThemeTags 2001 Porsche 911 GT22 Comments on Theme: Porsche – And For the Lady, an Umbrella? Over the 928’s production life, various attempts were made at producing additional variants. Few were successful and fewer still went beyond the prototype stage. We look a few notable examples. “Through a chink too wide there comes no wonder” said renowned Irish poet, Patrick Kavanagh. Surely this is a nice way to change gears? Emboldeners of Jaguars are relatively few. Driven to Write profiles its foremost and longest-lived exponent – Arden Autombil. Fun fact: for Ireland only this car came with a 1.4 L petrol engine. 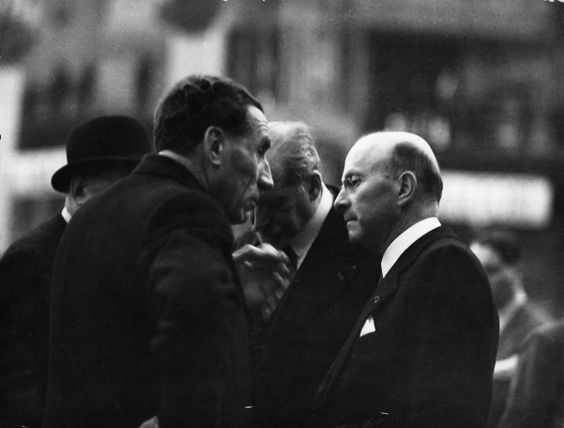 The matter of tuning demands a little diplomacy. This photo is as good a representative of tuner culture. You’ll notice the sticker affirming the primacy of self-reliance even if it leads to failure. It says “I’d rather lose by a mile than win by inch if I made didn’t make myself”. For some people things are never good enough. Some Theme Music for our Theme. Alfa Giulia is available to own and steeling to give Gaydon’s finest a lash of its tongue. We look at how it’s faring against its sternest rival. Simon gets his piece in before the others. Result! We end this month’s theme with some good news for those of you mourning the loss of Simca. 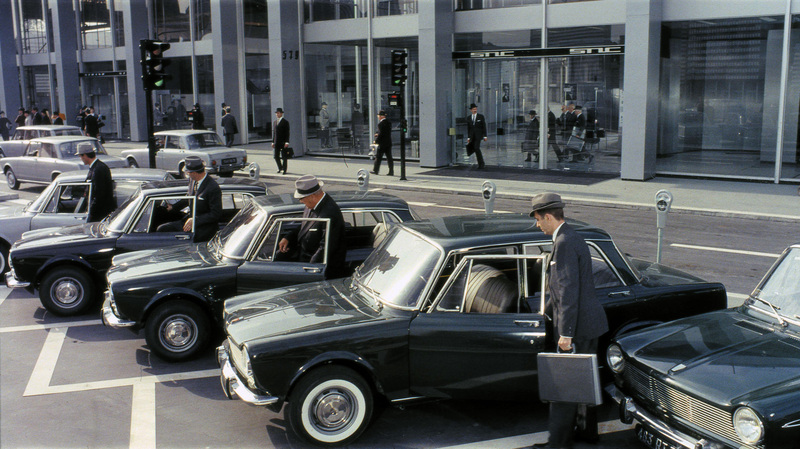 The Simca 1300/1500 had a tough act to follow and stepped elegantly into the Aronde’s shoes yet, despite good looks and strong sales, it never really escaped the rather ‘grey’ reputation bestowed by its casting as the universal anonymous saloon in Jacques Tati’s 1967 film “Playtime”. Faux by four or pre-emptive strike? We cast a (largely) unprejudiced eye over the Rancho. A title chosen more for a cheap laugh than accuracy, the big Simcas actually did OK for a while and, as usual, their manufacturers ensured they wrung the most from them. 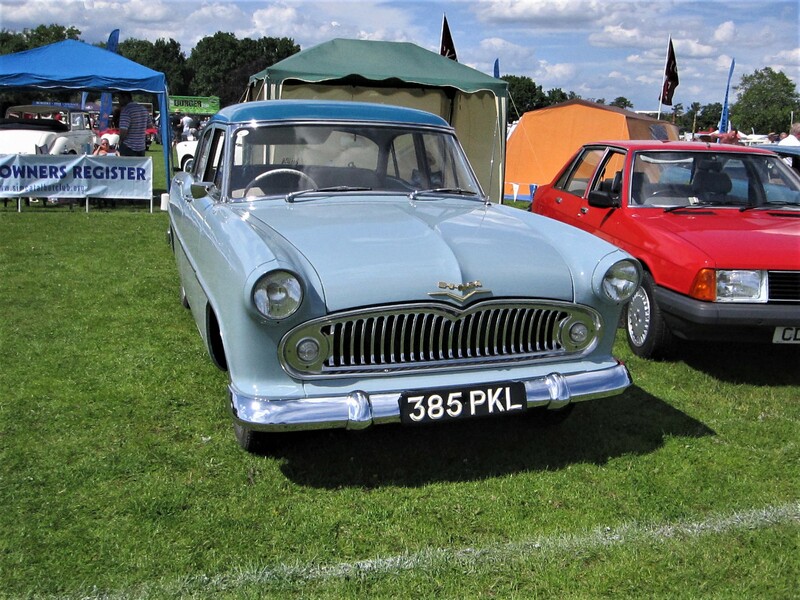 Author richard herriottPosted on 27 Mar 2017 27 Mar 2017 Categories Marques, Simca, Simca Theme, The HistoryTags Chrysler USA, Fiat, Peugeot, Talbot19 Comments on Theme: Simca – And All This Is Folly To the World. The Simca 936 is a bit of a mystery, and I’m not going to clear up much of that mystery. Theme: Simca – The Road To Success! In what very much resembles a transcript of a period road test, the celebrated motoring scribe, Archie Vicar, takes a critical gander at Simca’s 1967 rear-engined saloon. Has it been improved since 1966? This article may have appeared in the Carlisle Evening Reporter, 16 March 1967. Original photos by Douglas Land-Windermere; due to their poor condition, stock images have been used. 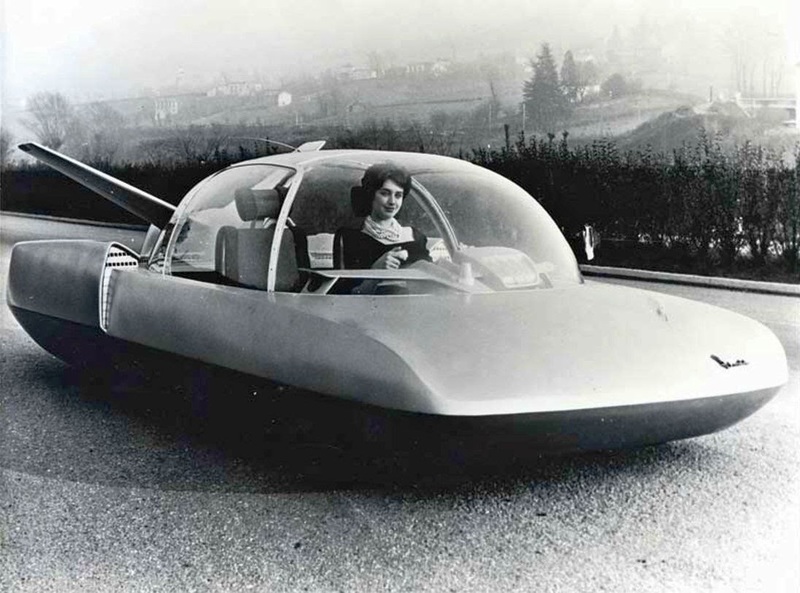 Author richard herriottPosted on 16 Mar 2017 8 Nov 2017 Categories Ashtrays, Simca, Simca Theme, The Archie Vicar ArchiveTags Citroën, Jensen, Renault, Simca 10004 Comments on Theme: Simca – The Road To Success! 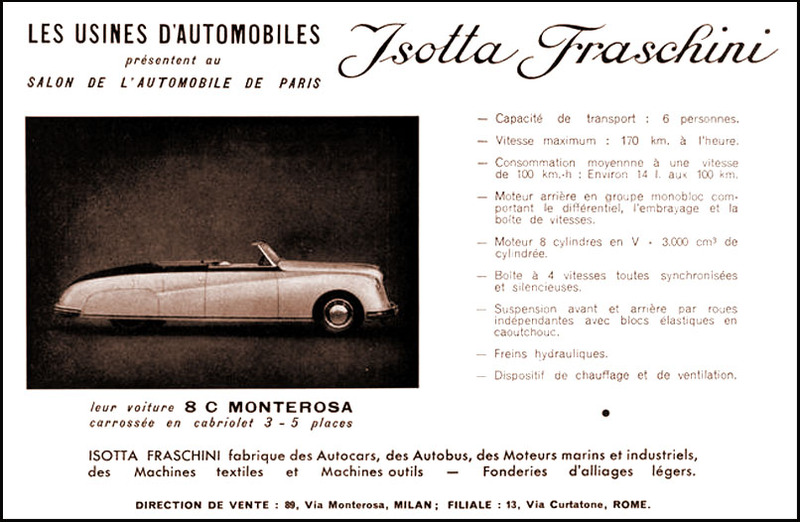 One car illustrates why Simca weren’t quite like the other three. It’s a misty morning in 2000 and, having just sorted out a minor malfunction with one of the core control rods, Madame is setting out to the Boulangerie. This may very well be a transcription of a short review of the Simca 1000 GLS by Archie Vicar, the renowned motoring scribe. This article first appeared in the Isle of Man Herald, October 4, 1966. 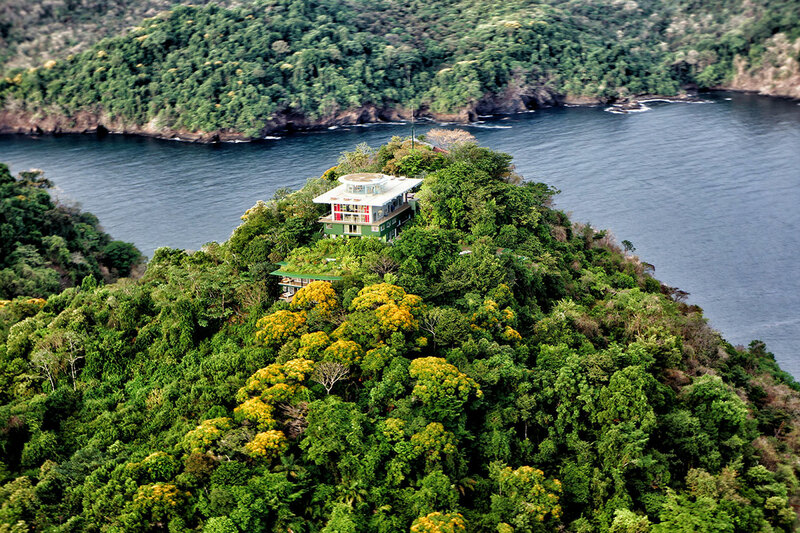 Due to the poor quality of the images stock photos have been used. 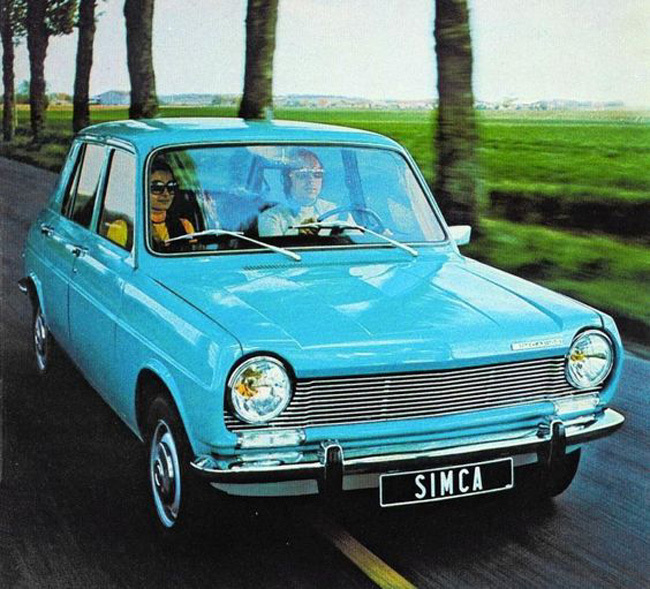 For those who admire Gallic motoring, there is nothing as French as a Simca. 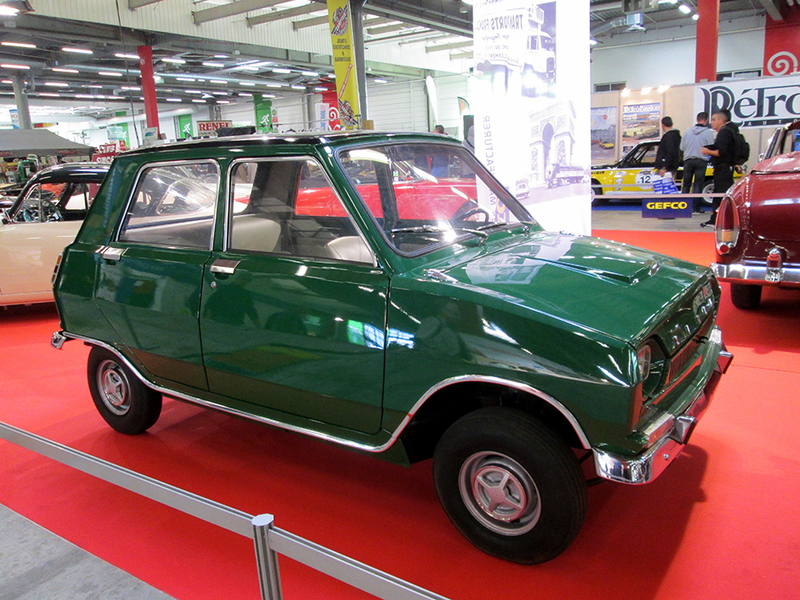 Now, there are some who view French cars as being unreliable but Simca’s 1000 has been on the market for five years and many of its demerits, problems and deleterious characteristics have been tackled with the vigour and vim of a rugby scrum-half. Three brochures for the same car demonstrate Fiat’s marketing skills – or lack thereof. For the first time, the month’s theme tackles a single manufacturer. An erstwhile giant of the French industry, often overlooked and even more often underestimated, yet for a time bigger than either Citroën or Peugeot. Big but not necessarily better, Ford’s late 60’s Zephyr brochure lays out its stall. 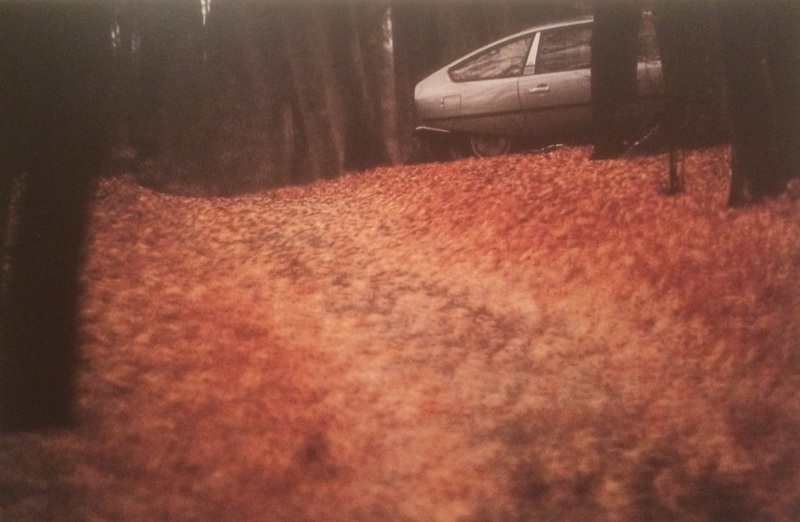 The cover is bereft of the expected seductive image of the car it describes. There is only blackness, a small head-and-shoulders photo of a well-groomed, confident looking individual and the title, “Motoring for the 15,000 a year man”. 15,000 miles that is, not Pounds Sterling, but the implication is there. Even £5000 per annum would have been a top-rank salary in 1970, when this brochure rolled off the presses of Alabaster, Passmore and Sons Ltd in Maidstone. The 1964 brochure describes it as “A golden milestone”, but BMC’s Rolls-Royce powered luxury flagship had a curious history and turned out to be a rotund failure, a white elephant which was to be an embarrassment to the reputations of both companies.